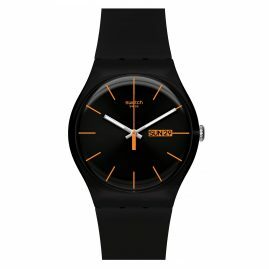 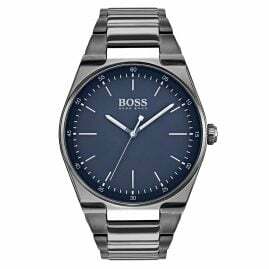 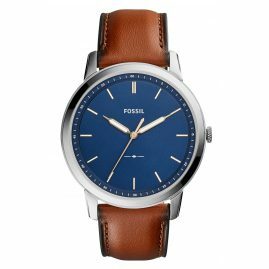 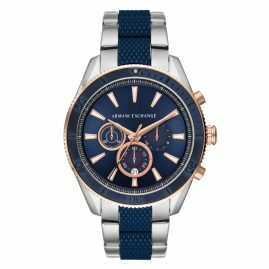 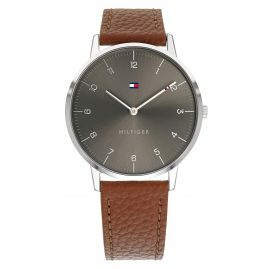 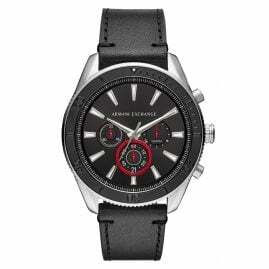 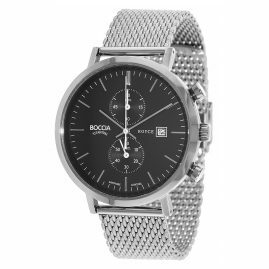 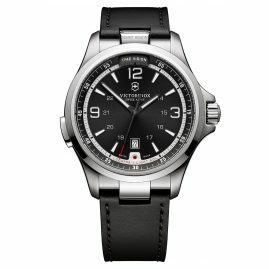 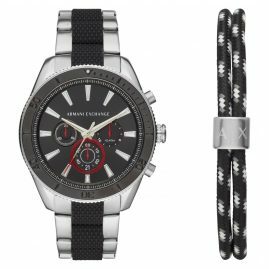 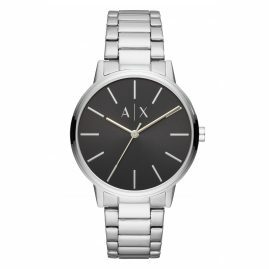 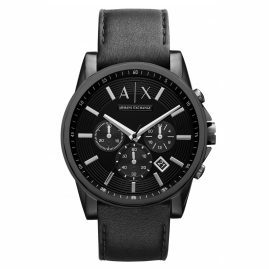 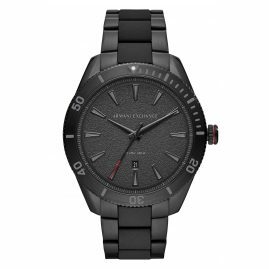 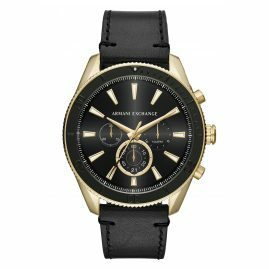 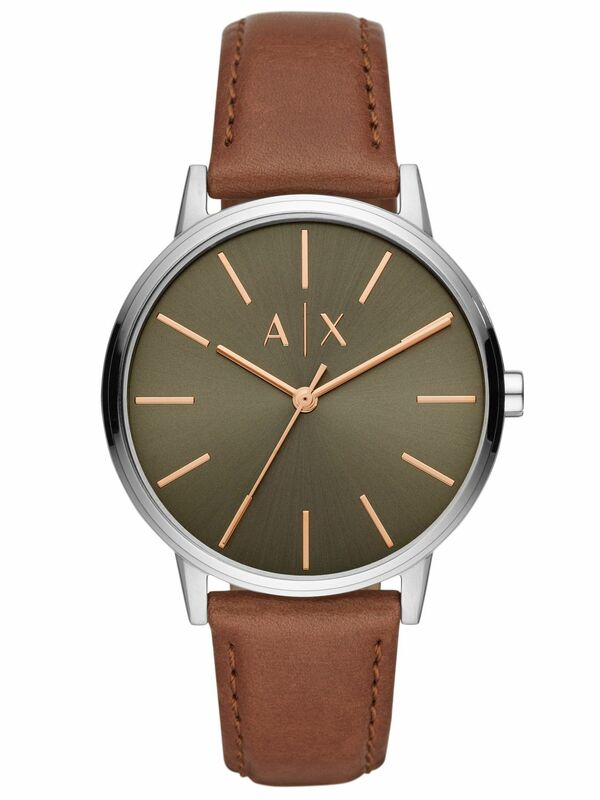 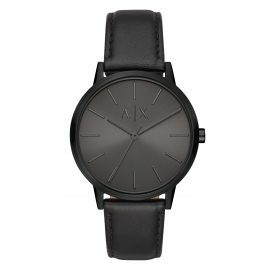 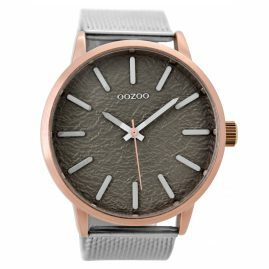 Now you will get a free Armani Exchange sports bag with this watch! 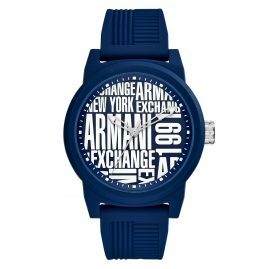 Whether you're looking for women's watches or men's watches, at Armani Exchange, you'll find the perfect accessory for a hip trendsetter. Modern, elegant and fashionable are the wrist watches from Armani Exchange. 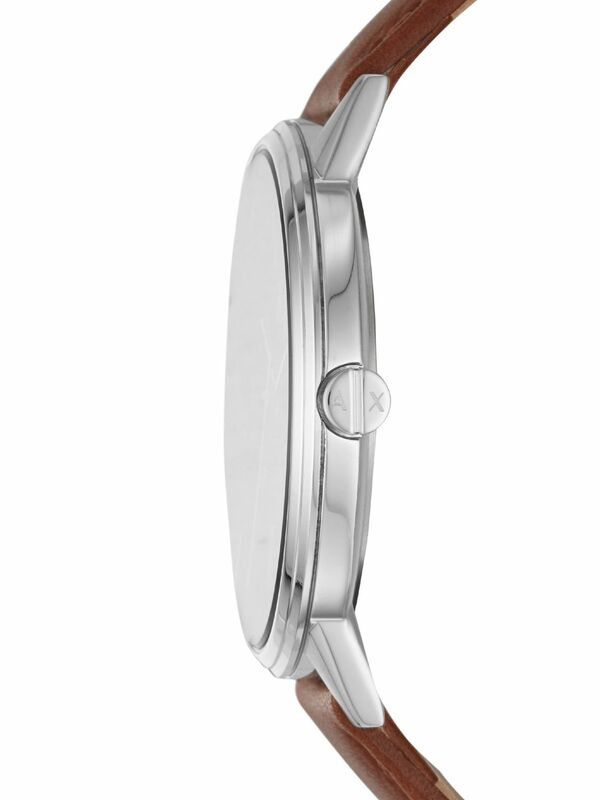 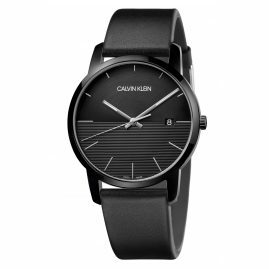 High-quality watchmaking art meets modern design. 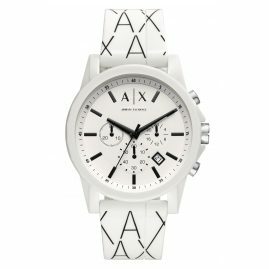 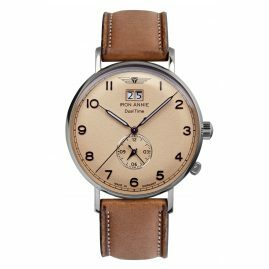 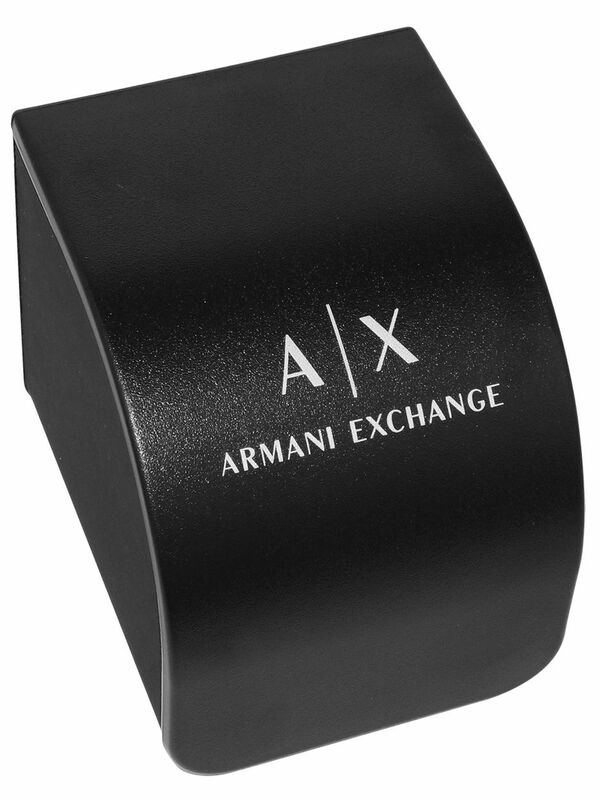 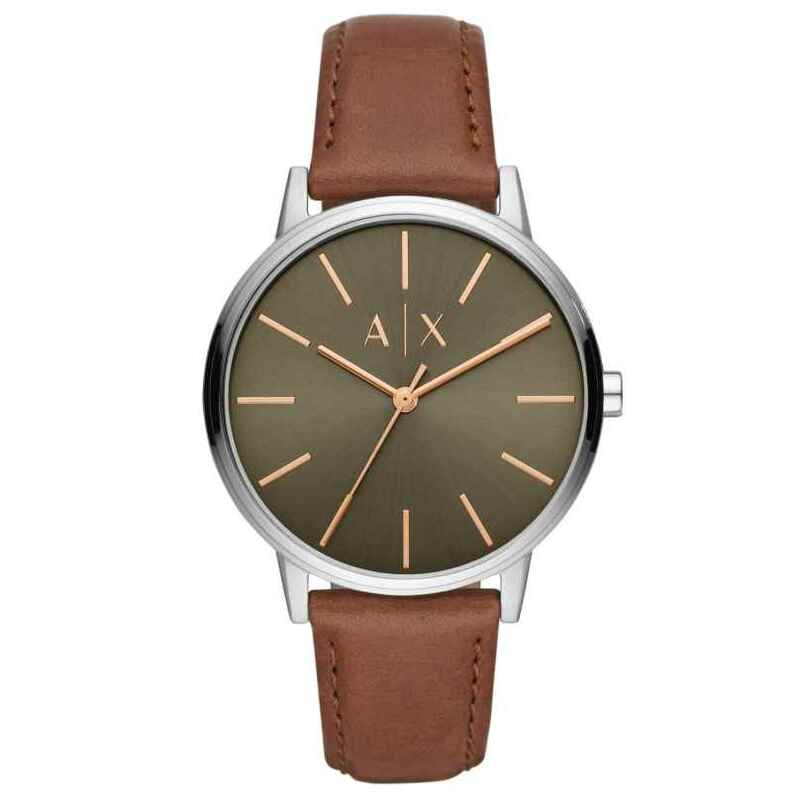 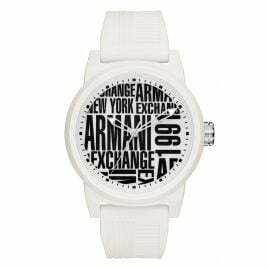 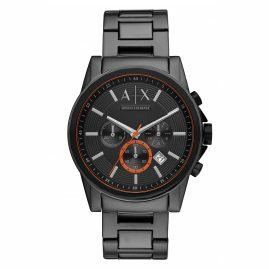 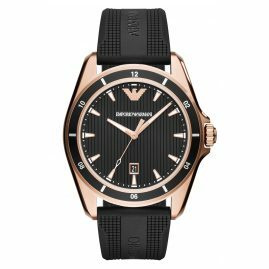 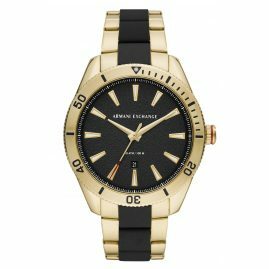 At the uhrcenter-Onlineshop you will find a wide selection of cheap watches from Armani Exchange.